Buckle up fighting game fans. EVO is back this year and controversy reigns supreme as the eight games were rolled out to the public. 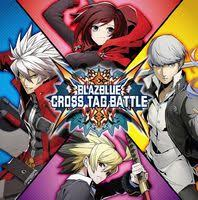 Tournament staples such as Street Fighter and Super Smash Bros. make their annual appearances, but new comers Dragon Ball FighterZ and BlazBlue: Cross Tag Battle were quick to cause a stir among fighting game enthusiasts as the new Marvel v. Capcom Infinite was left off the final list. 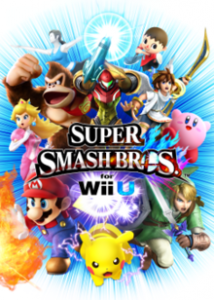 Still, this year looks to be a fun one as the popularity of the e-sports scene continues to grow. EVO 2018 will take place on August 3-5 in Las Vegas, Nevada. Below are the announced games and a quick synopsis of each. 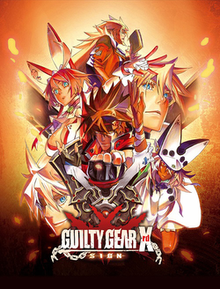 BlazBlue is a fast paced 2-D fighter that is built on electrifying combos and dizzying juggles. 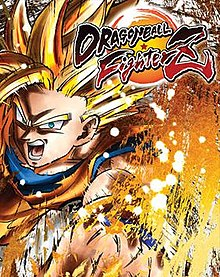 Dragon Ball FighterZ is a 2-D new comer built around simple combos and knowing when to use and/or parry the rush mechanic. Guilty Gear Xrd Rev 2 is geared towards long combo generation and classic 2-D timing of your opponent. 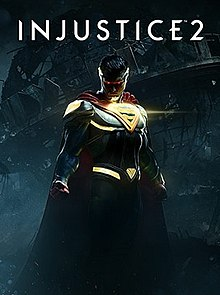 Injustice 2 picks up where Mortal Kombat left off with counter based gameplay and fighter generated balance. 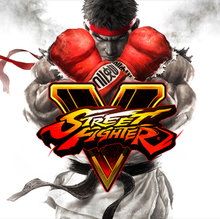 Street Fighter V is the G.O.A.T of 2-D fighting, exemplifying the perfect balance of combo and counter driven style. Super Smash Bros. for WiiU is platform fighting craziness, with a variety of characters and fun visuals.